Once upon a time there lived a man in Denmark called Hans Christian Andersen (1805-1875). He was born into poverty and its overwhelming harshness. Yet talent and luck brought him out of it. Many have heard a version of “The little mermaid”. Andersen’s version is one that brought me to tears when I was young. It felt unfair to me, that she gave up so much and gained so little. Now that I am re-reading all of his stories, I’m not certain that was Andersen’s intent. “The little mermaid” is definitely about how unfair life is, how infatuation makes us do things with long-term consequences, but also about hope. Andersen was, according to those who write about his life, a deeply religious man. The idea that he hoped for something wonderful after death shines through his stories. His fears of the horrors that await evil people also comes through some of his stories. To avoid Hell, Andersen made his people go through terrible penances. “The red shoes” and “The girl who trod on the loaf” are two examples his penance type stories. These three stories, and many others, clearly show the position women held in Danish society. Andersen writes about people who are idiots. “What the old man does is always right” is about a man who is dumber than bread. Yet he still gets out ahead. Irony and humour is strong in that story. Humour was one of Andersen’s tools. “The emperor’s new clothes” is a funny story that nails group effects and foolish traditions right on the head. Fables were part of his repertoire. Andersen replaced people with animals, plants and inanimate objects. With them he gave us stories such as “The ugly duckling”, “The neighbouring families” and “The darning needle”. 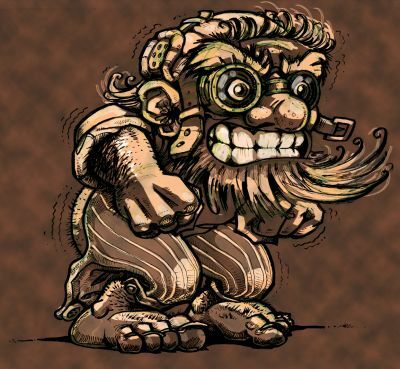 Magical creatures such as trolls, dryads and elves turned up in his tales. More than anything else, Andersen’s stories are about structural discrimination and abuse. He stood up for people who needed representation. As now, these differences were reproduced and supported by people who could be heard. People like Andersen are always needed. Most societies and cultures discriminate and abuse those unlike themselves. I say most, but I have never heard of any culture where fairness and equal opportunities were practised by either the majority or minority populations. Like society, most of Andersen’s stories have dark undertones and can reveal uncomfortable truths about ourselves if we are willing to look beneath the surface fittings of the stories. 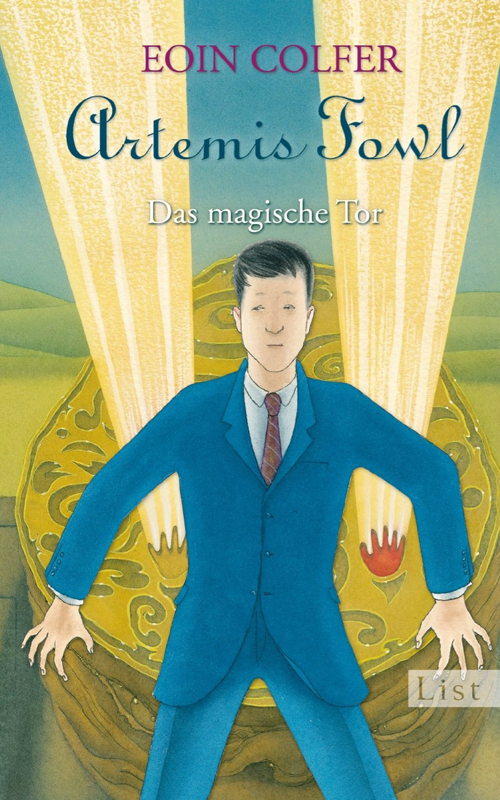 Andersen’s 168 stories have been illustrated by artists such as Lorenz Frölich, Carl Larsson, Vilhelm Pedersen, Stefan Viggo Pedersen and Isidor Törnblom. Many of them have been translated into other languages. H.C. Andersen’s stories are available at Gilead, at H.C. Andersen Centret and in various other languages at Project Gutenberg. Originally The Locket was one of the short stories in the Christmas Lites II anthology edited by Amy Eye. The Locket takes us back to a time before On Dark Shores begins. A Scarlock before war, poverty and desperate choices visits the life of Nereia. It is also a tale about Yule and family. The Locket is a sweet story that had me thinking about all the things I am grateful for and how they have both changed and stayed the same through my life. It also had me re-visiting my thinking on the excuses leaders make for going to war with other people. I’m not sure my review is completely neutral as I was one of the betas for the 2016 edition of The Locket. If only there was someone who could tell her something about her past. For all she knew, she could be the Crown Princess of Mongolia, the daughter of a rich and magnificent king. Or maybe a hair-covered parent just like her. Perhaps then she wouldn’t feel so desperately different. As a young girl and woman (and even now) it was difficult to find female characters that I could identify with. I am white, nerdy, Asperger (although I did not know this at that time) and Norwegian. As time passed more female characters entered the scene, but their roles were often romantic seconds. Not until the last few years have great female characters become more common. Finding characters that you can identify with if you belong to any female minority must be extremely difficult. Perhaps especially in a society as misogynistic as the US. Along comes Marley Dias who is 11 years old. This amazing girl manages to launch a book-collection campaign focusing on books with black girls as main characters. I would never have dared, or even come up with, such a thing when I was 11. How can I do anything but look up to such a wonderful person? In the past year, Philadelphia native Marley Dias has successfully written a proposal for (and received) a Disney Friends for Change grant, served food to orphans in Ghana and recently launched a book club. Dias is 11 years old. 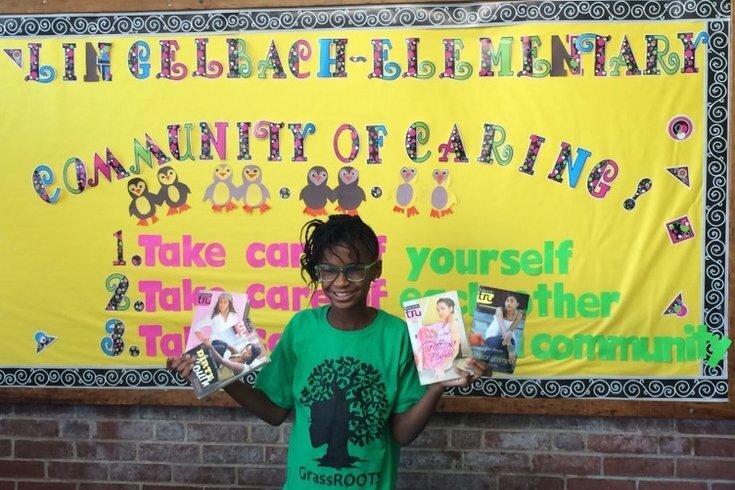 Dias’ latest social action project is the #1000BlackGirlBooks book drive. Frustrated with many of the books she’s assigned in school, she confessed to her mother during dinner one night that she was unhappy with how monochromatic so many stories felt. “I told her I was sick of reading about white boys and dogs,” Dias said, pointing specifically to “Where the Red Fern Grows” and the “Shiloh” series. “‘What are you going to do about it?’ [my mom] asked. And I told her I was going to start a book drive, and a specific book drive, where black girls are the main characters in the book and not background characters or minor characters.” …………. Wild Magic is the first book in The Immortals four book series. It can be read alone or with the other three. The setting is in Tortall. In the world of Tortall and its neighboring countries, magic is called the Gift. Daine is our main character. She is 13-years-old and an orphan. Daine has an unusual ability to communicate with animals. In spite of this, her gift does not show the hallmarks of the Gift. It turns out that her magic is a more dangerous, unpredictable and unusual magic, Wild Magic. In fact, Daine seems to be brimming with it. Daine’s father is unknown (unknown to her). Before her mother managed to get around to telling Daine who he was, bandits killed her and Daine’s grandda and tried to burn down the homestead. At the time, Daine and Cloud (her pony) were away helping a breech-birth lambing. “Coming out of their place, I couldn’t see anything anywhere but fog, couldn’t smell, couldn’t hear. I was clear to our village before I knew. “They hit around dawn. The mill was burned, the miller dead. They took the wheelwright’s oldest girl and the headman’s wife. Really, they mighta passed my house by, Ma having the Gift, but they remembered she was pretty too, see. “They fought—all of them. Ma, Grandda, dogs, ponies, horses—even the stupid chickens. Even Ma’s geese. Not the rabbits. They left. Well, they never fight, and you can’t ask them to go against their nature. But the rest fought. They killed some of the bandits. “The bandits went crazy. They killed everything on the farm and didn’t carry any of it away, Mammoth told me. Mammoth was my boss dog. He said they was too cared of animals who fought like that. “Mammoth told me what happened, and died. “So we buried them, me and Cloud, every last one of our family. Cloud’s dam and sire, her brothers are in those graves. “I straightened up the house, what was left. The raiders had tried to burn it, but only the upper story and the roof were gone. Ma had a bunch of charms against fire in the kitchen, so most of the downstairs was saved. “It was two days before anyone came to see. After Ma helped them birth their children, nursed when they was sick. Two days! She could’ve been alive and hurt all that time! If the bandits had passed us by, Ma would have been at the village with medicines and bandages, making me and Grandda help. Daine brought what she could from her home and left. Onua is the first person we know about who encounters Daine’s unusual ability to converse with animals. It turns out Daine is also unusually good with the bow and arrow. Way better than natural ability would make her. But Daine does not acknowledge that her abilities have anything to do with magic. That would mean confronting an episode we do not find out about until we are well into the story. The second person Daine meets after Onua, is Numair, shape-shifter and magician. He is the one who spots the degree of her magic and identifies it. Numair is also the person who helps Daine understand that she must learn to control her magic. Otherwise Daine might end up unintentionally killing herself or others. So Daine battens down and does her best to stuff information into her head while at the same time ending up as Onua’s assistant. Turns out Onua is head hostler of the horses that the Riders use. Riders are semi-cavalry who go out in small groups to route out bandits and try to keep Tortall out of trouble. Strange creatures attack Tortallians. Immortals seem to have escaped the God’s dimension that magicians had imprisoned them in 400 years previously. They are back and making sure people know it. Some of the Immortals are cruel beings, some are indifferent and some are helpful. Like people everywhere, I suppose. Daine and her friends are attacked by the scarier versions of the Immortals. These creatures are difficult, but not impossible, to kill. Daine faces many difficult choices during Wild Magic. Some of them involve placing others in danger and understanding the meaning of free will. Other choices involve killing other intelligent creature. Not a simple matter for a 13-year old girl. Daine also has to face pirates and the royalty of Tortall. For those who have read The Lioness series, you know that they can be a bit unusual. For Daine, who has grown up in a hierarchical and patriarchal society, Tortall royalty comes as a shock. But face them, she must. We meet characters from The Lioness series (another great children/young adult series that Pierce has written. The Immortals falls into the same age category. Magical Entities is a cute story that seems to intend to teach children the importance of keeping their promises even when keeping them is difficult. Radpa, has chosen Klarys to take over his store. But she must prove herself worthy of this task. Klarys is only nine when she begins this life-long journey. Sometimes she falls short of her potential. But that is OK because Radpa just expects her to keep on trying. And she does. There is no violence, no swearing and no sexual content. I have set it as children’s literature. This time the Chinese cover wins hands down. 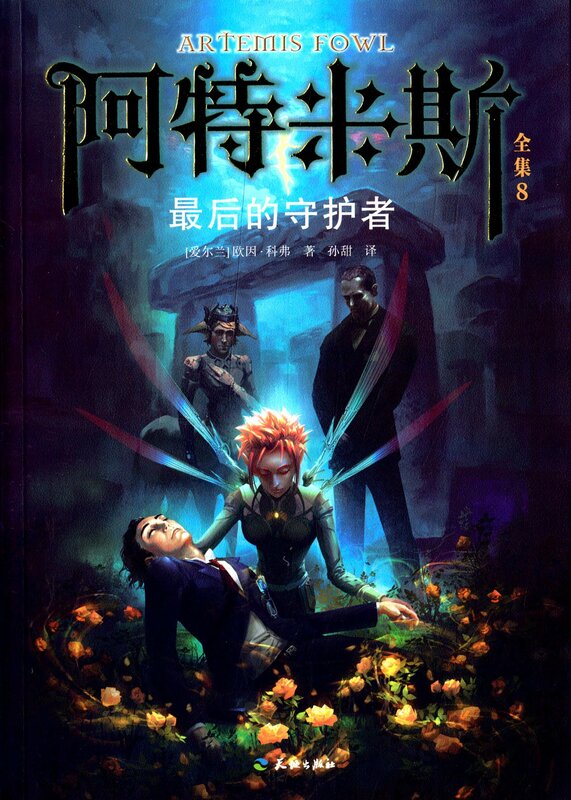 All of the Chinese covers are amazing. You can find them on amazon.cn if you want a look. Another book era has passed. 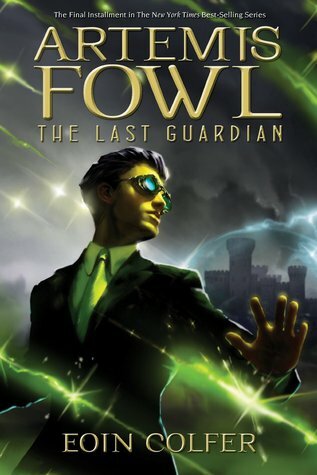 This time Artemis Fowl is the person we get to say goodbye to. All three of us fantasy-buffs in this family followed along through Time Paradox. My oldest and I kept at it until the end. And what an ending it was. What responses to the ending there have been. 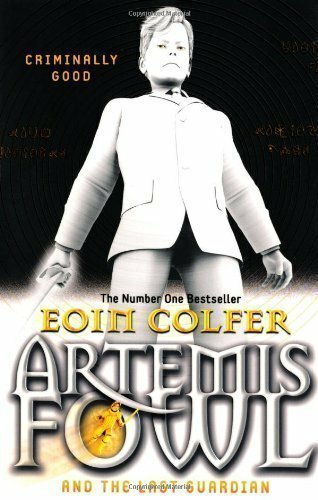 I wonder what it is like being Eoin Colfer and seeing the engagement of his readers. In the case of my oldest son and I, we enjoyed the ending. 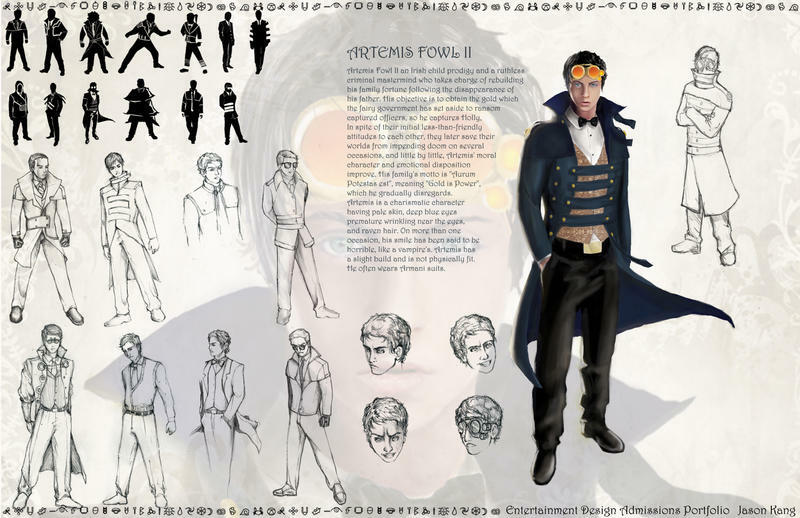 Artemis Fowl had evolved as a character throughout the series and ended up in the place where he was destined to end. His frustration, helplessness and decisiveness during the story led him to the spot he came to (with a little help from his friends). Holly, Butler and Foaly are there for him as always. Even Foaly has come to rely on Artemis finding a solution when no solution appears possible. Two of the characters I truly loved in Last Guardian were the twins. The scene with Juliet, Myles and Beckett by the tower was hilarious. An absolute gem. I pity Juliet beeing the bodyguard to this pair. Beckett really shines as a berserker. The images this four-year old brought forth in my mind – well funny doesn’t even cover it. Another favorite in many of the books has been Mulch Diggums. His appearance here was no less gooey or fraught with lack of self-confidence than the others stories. There is something very grosse yet fascinating about glowing spit and smelly indestructibility. Opal Koboi has always been a bit insane. In The Last Guardian she jumps off the edge of sanity and loses any grip on the world most of the rest of the cast sees. Opal has finally found the world of Opal Koboi and she intends to stay there and bring the rest of the world into it. 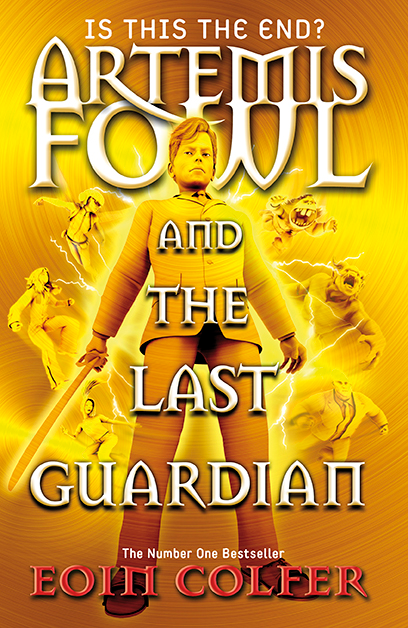 I liked this ending to the Artemis Fowl saga.